who only care that you’re in their way. hope slipping inexorably out of your reach. The injury, the illness, the interruption? you wonder when did it all go down? not alone, but not cured either. You didn’t know it but He does. sitting with the One who sits with you. Inspired by an incident in Lima, Peru when a young woman with MS was rolled in the back of the church where I was teaching. 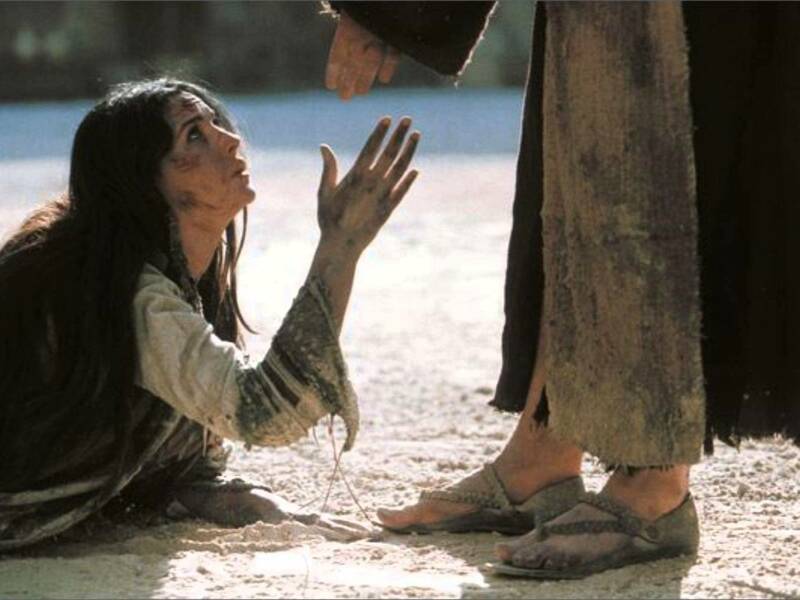 I had a sense to stop and tell her “I see you sister… and what is more, Jesus sees you too.” She wept those heavy heaving tears; part sorrow for the incurable suffering of MS; part joy for being seen and aware of a Lover who seeks her. We long so much to be known, to be loved, to be seen. This entry was posted in Poems and tagged I see you, I see you there, Sad as the day is long, The One who always gets in your way, When did it all go down?. Bookmark the permalink.